Any home or business owner living in the Lafayette, Walnut Creek and Orinda area knows that the green space that surrounds our communities are what sets it apart. We’re fortunate to live in one of the most beautiful states in this great nation, and our connection to the natural world around us brings most of us great joy. Until we find rodents nesting in our basement, that is. What looked so charming and cute outdoors seems like a menacing nuisance when it’s in your home or business. It can cause serious damage to your property, hurt your bottom line if you’re a business owner, or even jeopardize your health and safety. 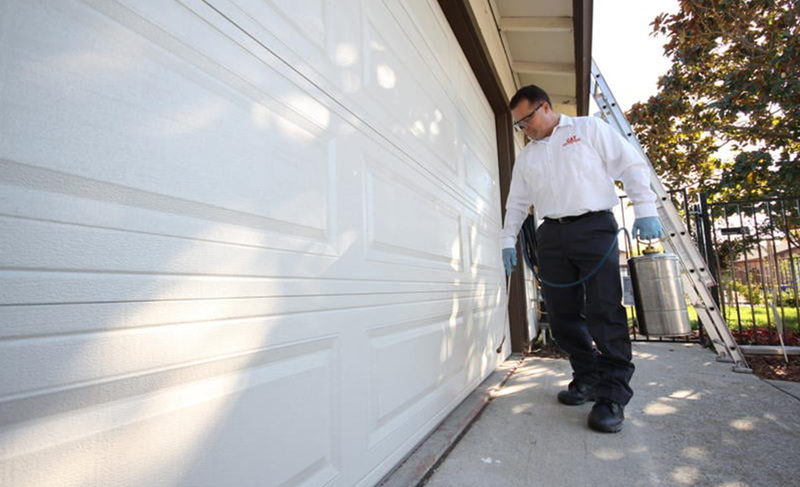 Cuddly critters have no place in a Lafayette, Walnut Creek and Orinda home or business. Anyone who’s had a bat swoop around their heads indoors during a hot summer night knows how frightening it can be. The bat is confused and hurt and wants to escape but doesn’t know how, which causes it to fly around in a panic. You’ll most likely be panicking too—it’s hard not to when a mammal is flying around your head! 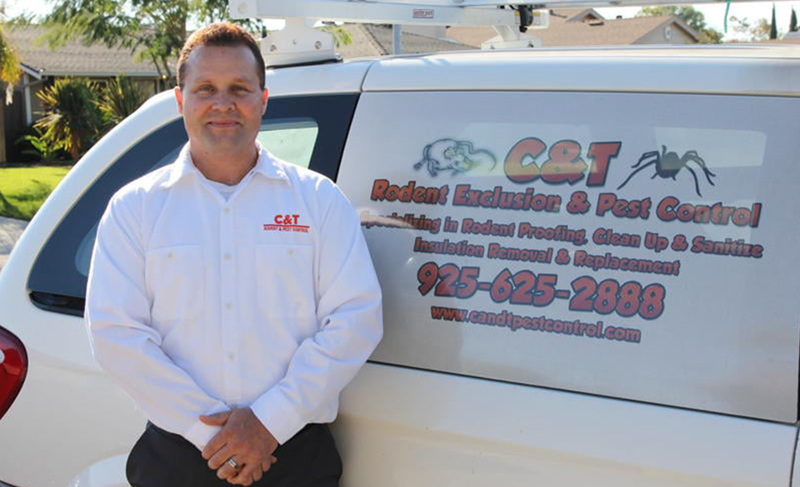 C & T Rodent Exclusion & Pest Control effectively moves bats and their young that have taken up space in your attic or crawlspace. Bat droppings can spread disease and bats frequently carry rabies. Humans and nature ought to coexist, but not in the same building! Opossums are endemic in Lafayette, Walnut Creek and Orinda, but most of these creatures are gentle and want to be left alone. Knowing that doesn’t help any when an opossum is baring its teeth and hissing at you when you discover it in your basement—but it’s true! These odd-looking creatures rarely carry rabies and their aggression is just a show. They’re so ugly they’re a little bit cute, even. That said, you should still hire a qualified animal handler to come gently remove them from your basement or supply room. You’ll find few home and business owners pleased to be sharing living space with rats and mice. These busy creatures have plagued human society for thousands of years. You’d think that taking care of a mouse or rat infestation on your own would be easier now than it was, but you’d be mostly wrong. So put down the glue traps and call C & T Rodent Exclusion & Pest Control. 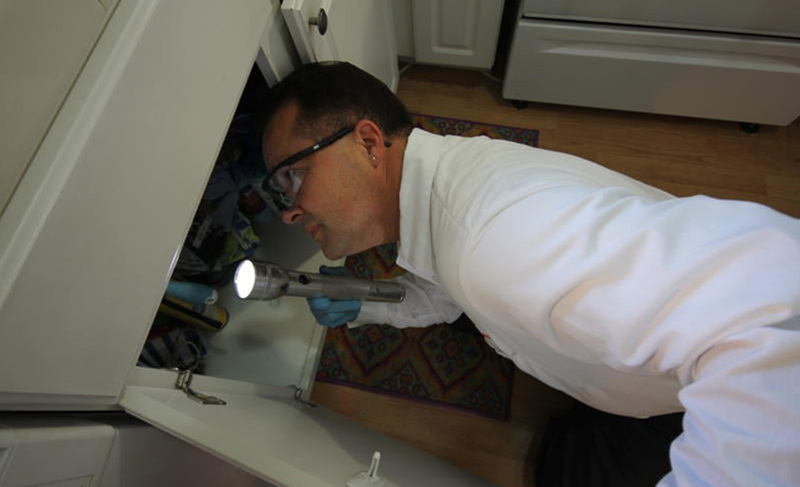 We’ll audit your home or business for food sources from head to toe, depriving the nasty rodents of their key incentive to stay where you are. Then we’ll trap and remove as many as we are able. If all else fails, we’ll use the latest pest control technologies to eradicate them. 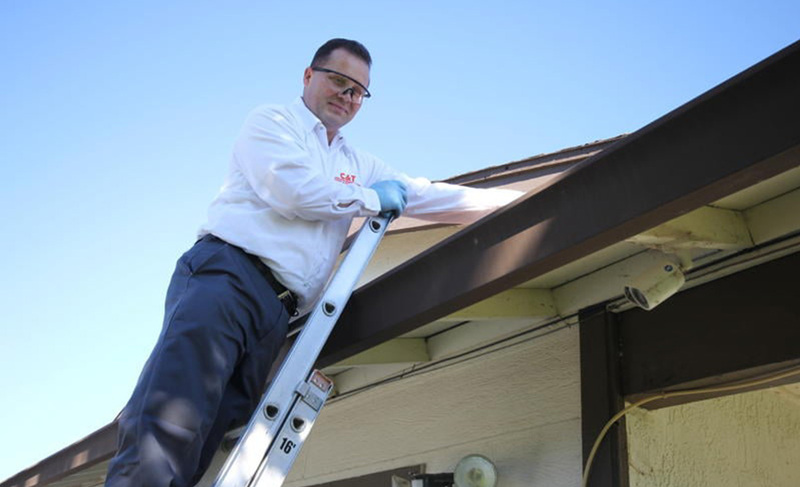 Then we carefully clean your home or business to remove the dangerous rat and mouse droppings. Just because you love nature doesn’t mean you should live with it. 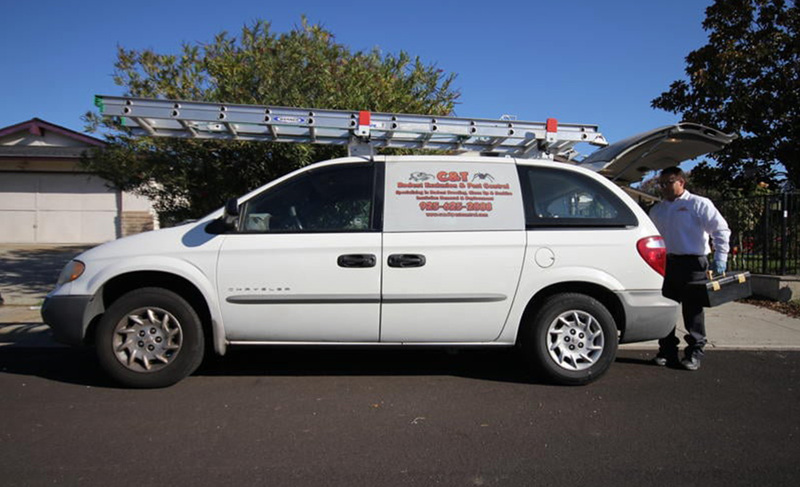 Call us today for animal removal!